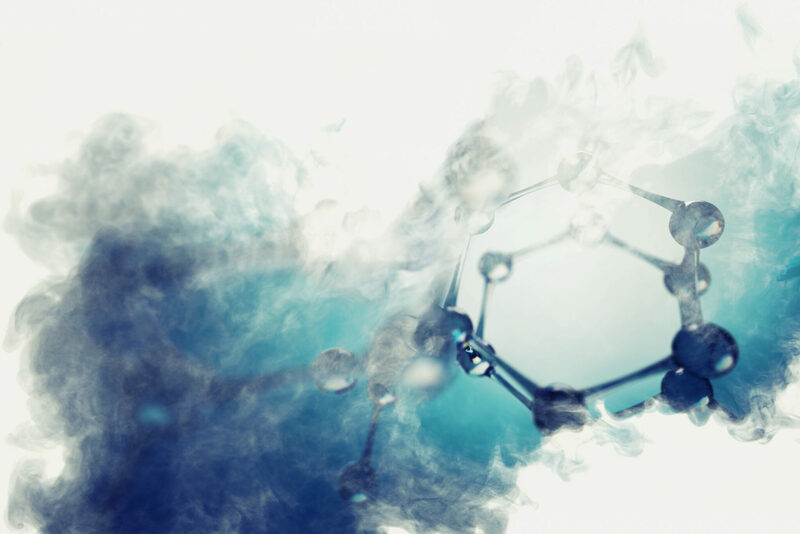 International air quality monitoring specialist, Duvas Technologies, has launched the industry’s first global guide to benzene. Available to download from https://duvastechnologies.com/marketing-collateral/, the digital resource will help petrochemical professionals understand their air quality impact. A volatile organic compound (VOC) that ranks among the top 20 chemicals produced in the US by volume, benzene has been linked to severe health issues – including anaemia, impacts on fertility and even acute myeloid leukaemia. The Duvas guide aims to raise awareness of these effects, as well as the limited and disjointed global legislation surrounding benzene emissions. Alongside providing a comprehensive introduction to the chemical, detailing its use in industry, emission from liquid petroleum and regulated levels of exposure, the guide profiles next-generation technologies capable of accurately monitoring airborne benzene levels to within parts per billion (ppb) levels. Steve Billingham, CEO of Duvas Technologies, commented: “Air quality must clearly rise further up the global priority list but, even more, accurate monitoring and reporting. If we fail to understand the true magnitude of VOCs, implementing solutions to minimise impacts will be unachievable. To help companies across the petrochemicals industry to deliver fast, accurate, real-time benzene data, Duvas has launched the DV3000 detection analyser. Portable and easily fitted into bespoke vehicles, the system delivers multiple mobile readings every second. Providing ppb-level detail, this analysis delivers detailed, immediate insight.